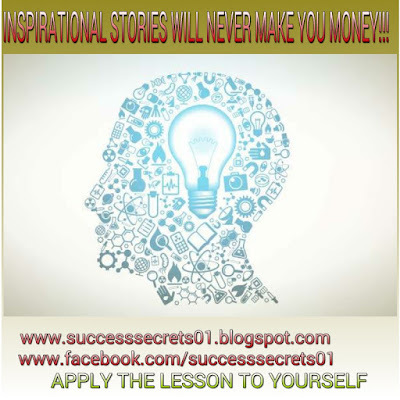 SUCCESS SECRETS: POLICE UNCOVER ANOTHER BOMB MAKING FACTORY IN KOGI STATE!!! POLICE UNCOVER ANOTHER BOMB MAKING FACTORY IN KOGI STATE!!! Following a failed suicide attack in Okene, in the central axis of Kogi State, yesterday, the state police command claimed to have uncovered another bomb factory in Okaito, a village in Okehi Local Government Area of the state. Speaking at a media briefing in Lokoja, the state commissioner of police, Mr. Muhammadu Katsina, disclosed that his men were able to locate the bomb factory, through the man who was arrested in connection with the Sunday car explosion in Okene. Katsina further warned property owners, particularly landlords to be wary of dubious characters, and stressed the need for them to properly examine people before renting their houses to them. Items recovered from at the factory include, 46 Improvised Explosive Devices (IEDs), 15 capacitors, 15 fuses, 3 bottles of potassium chloride, 5 litres of acid and one electrical detonator. A roll of firing cables, 250m detonating cord, 3 remote controlled siren GSM sets, nails of various sizes, ammunitions, motorcycle, Bibles, Quran as well as other household items were among the materials recovered. So far, four different bomb making factories have been discovered in the western and central flanks of the state, since December, 2011.